I have been loyal to Aveda salons and products they sell for about five years now. More specially, as long as I’ve had a big girl job to pay for the finer things in life. 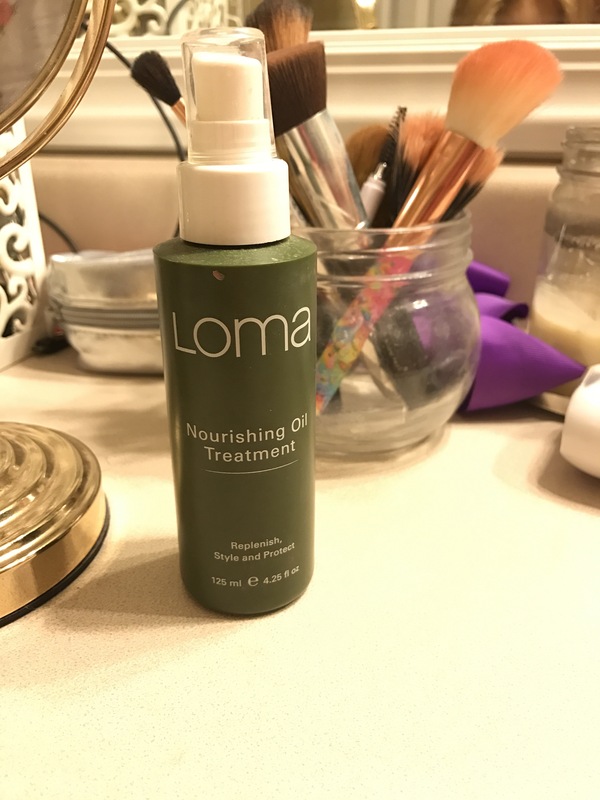 Loma Nourishing Oil Treatment is a god send and I am not sure what I did in life before it. My hairstylist, Chad (Salon U, Homewood, AL), talked me into it when I told him my goal was to grow my hair out. This not only treats, but also protects my hair from the heat that I use on it daily. It is a bit pricey, I paid $25 at the Salon for it. However, I wouldn’t spend that money if it wasn’t worth every penny. It has changed the texture of my hair. Finally! My hair is getting longer every time I see Chad. It used to be a stringy tangled mess, now it’s super silky and smooth. You can check out all of Loma Organics hair care line at http://www.lomaforhair.com and see the photo below of my amazing hair cut and color by Chad Davis. If you are in Birmingham, look up my friends at Salon U (locations in midtown and Homewood) for an amazing hair experience. Tell them Paige sent you!